This is a spectacular and important volume from the team behind Architectural Digest and Bon Appetit. It's a thoughtful consideration of land stewardship, design excellence and the future of environmentally friendly luxury. 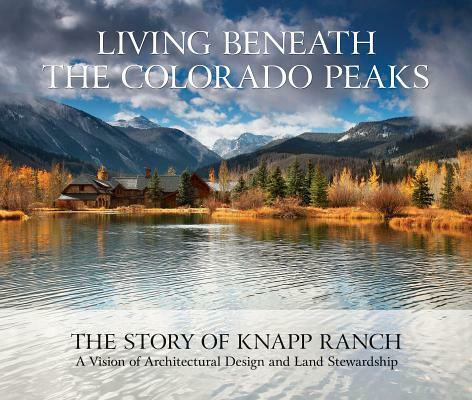 Beautiful photography and language tell the story of Knapp Ranch, from its geologic origins to its contemporary uses. A must for lovers of art books by John Fielder and Ralph Lauren.